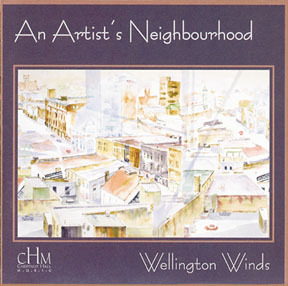 Audio and Video recordings from the Wellington Wind Symphony (Wellington Winds). 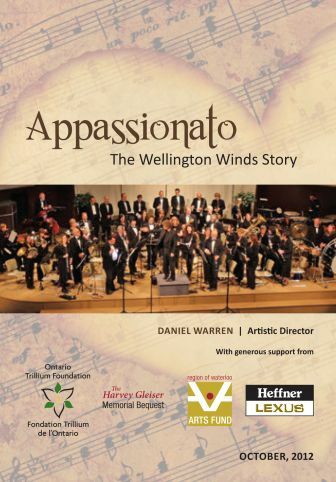 Our new DVD tells the story of the Wellington Winds and includes performances of many works for symphonic wind ensemble, many of them Canadian, interviews with their composers, Winds members and audience, and sections in rehearsal. Full versions of the material are also available on our new Youtube Channel. View a 14 minute trailer of highlights from our DVD. 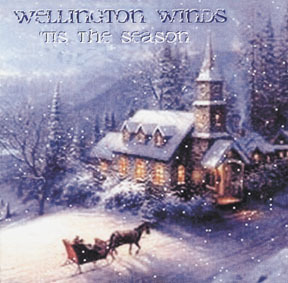 Visit the Winds Youtube Channel to see many of the performances plus additional material. Teachers! Watch for the upcoming teaching resource with curriculum connections. 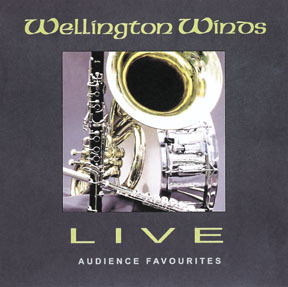 Wellington Winds DVD Highlights from Costel Bilauca on Vimeo. 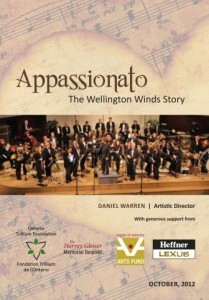 The channel includes music and features from the Appassionato project, including segments not included on the DVD. We also continue to add great recordings from the past. Here’s a sample of what you’ll find!